I love this one! GENIUS! 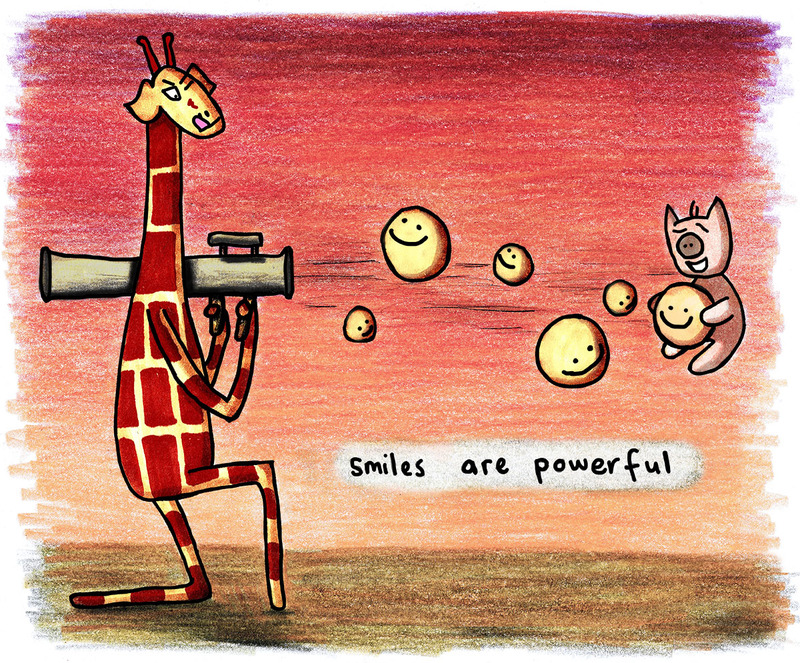 :) There is truth to the power behind a smile!